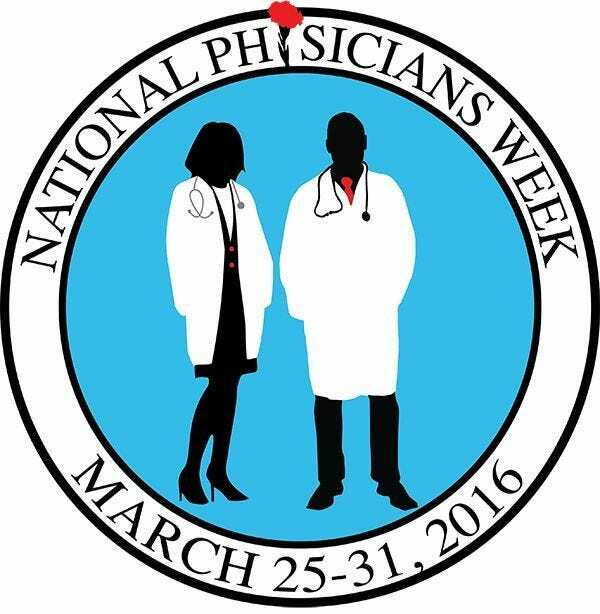 This year will mark the very first National Physician Week, taking place from March 25th-March 31st and including National Doctor's Day on the 30th. This is a week for all physicians to be recognized by their patients, celebrated by their peers, and take pride in the hard work that they do. Kim Jackson, MD eschews the 'us vs them' mentality that has come to define healthcare in recent decades. Patients are given the universal label of “healthcare consumer”, playing opposite to the physicians that treat them; physicians themselves are separated by specialty and training into self-contained organizations and networks that are relatively detached from each other. 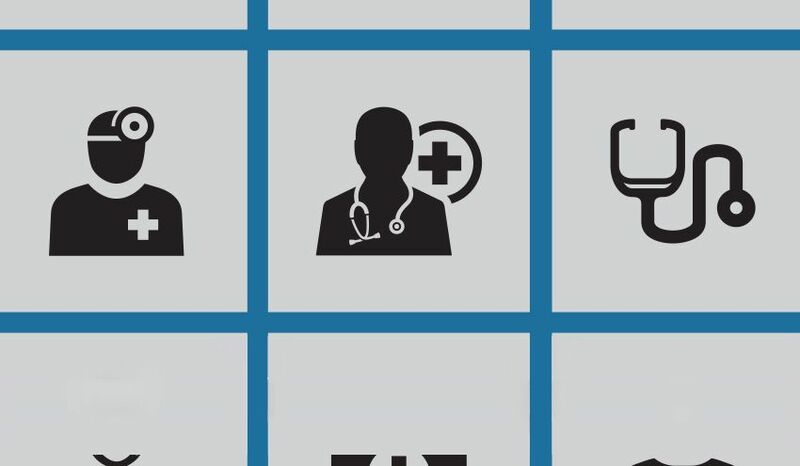 The healthcare players have divided themselves into clusters of disconnected groups that are unable to effectively advocate for either physician or patient causes. “I wanted to find a way to unify all physicians under an umbrella organization that was blind to specialty or experience level,” says Jackson. “This kind of physician group would link us all together based on our common interests as healers who have dedicated our lives to treating patients effectively, rather than dividing us based on the particular specialty we chose for residency.” With this vision in mind, Jackson founded Physicians Working Together (PWT), an action-driven multispecialty organization comprised of practicing physicians, non-practicing physicians, medical students, residents, and fellows. As blessed as Jackson feels by her job, she empathizes with the plight of the countless physicians who have been beaten down by the current healthcare system and whose interests have been marginalized in favor of patient satisfaction. “At one of the first PWT meetings, a doctor shared her feelings of depression and helplessness after a patient left a negative online review that was affecting her practice. The complaint was unfounded - the result of the doctor telling them something they didn’t want to hear - but what recourse did she have? I hear stories like this every day. Medicine requires that tough decisions must be made, but the physician’s hands are tied when the patient perceives that as a lack of customer service.” Jackson acknowledges that the wilting relationship between physician and patient doesn’t have a quick fix, but she is optimistic that similar incidents can be prevented once patients have a better understanding of physicians’ roles in their healthcare. In the spirit of reconnecting patients and providers, Jackson and the members of PWT have spearheaded the creation of National Physician Week, a weeklong holiday designed to rebuild our society’s respect and appreciation for the individuals who devote their lives and made tremendous sacrifices to heal their patients. This grassroots campaign intends to spread a message of positivity and mutual respect, bringing healthcare providers and consumers together to restore the tarnished relationship between patient and physician. PWT & Medelita invite you to join us in celebrating the first annual National Physicians Week, beginning on March 25th, including National Doctor's Day on the 30th, and ending on March 31st. We are asking all medical and non-medical organizations to help spread the word and support this initiative along with our partners at PMG (www.mypmg.com) and Crawford Long Museum (http://www.crawfordlong.org). Patients and physicians alike are encouraged to show your support on social media by using the hashtags #NationalPhysiciansWeek #ThanksDoc #WhiteCoatWonders and to spread appreciation by presenting a red carnation, the traditional flower of Doctors Day, to the hardworking physicians in your life.